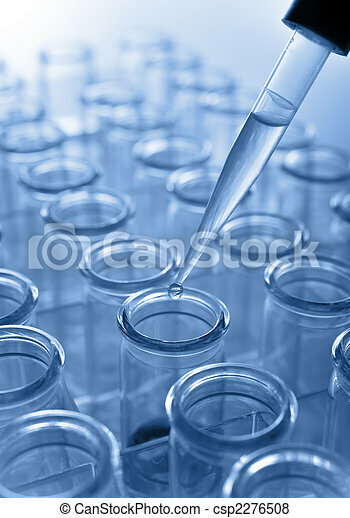 Pipette with emerging drop over test tubes in a research lab. 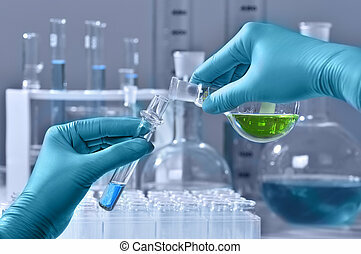 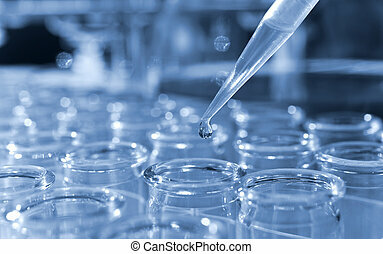 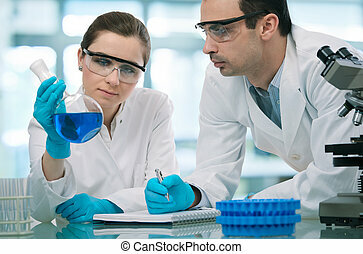 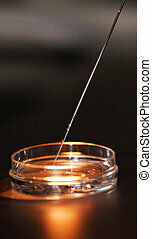 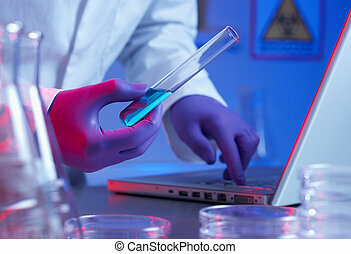 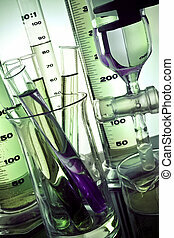 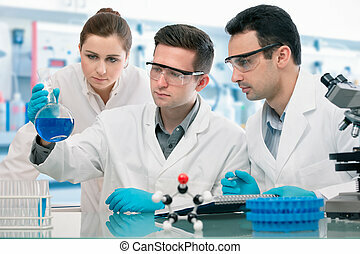 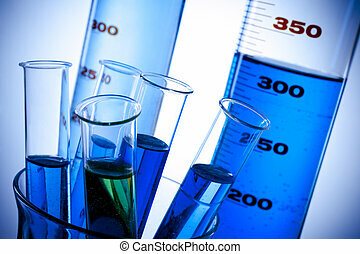 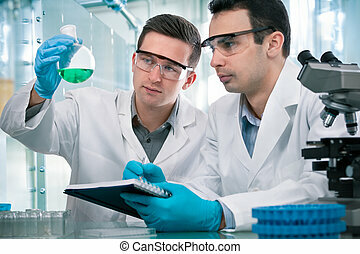 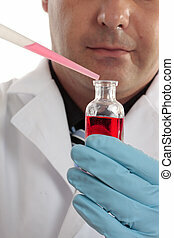 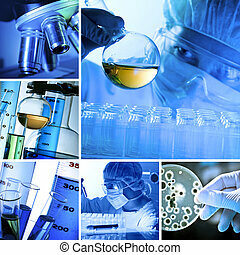 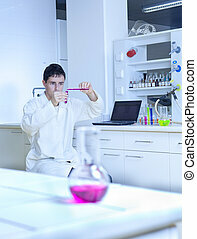 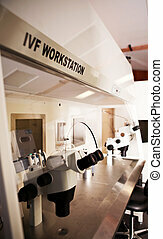 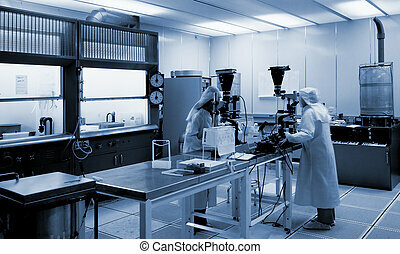 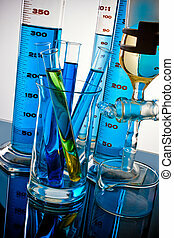 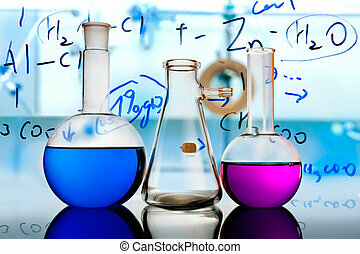 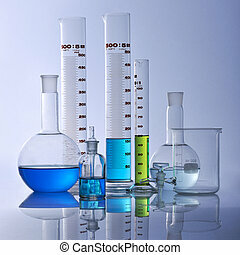 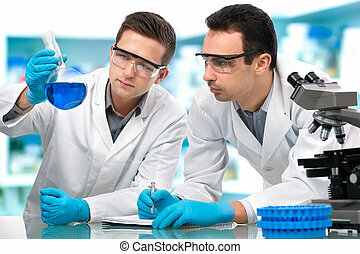 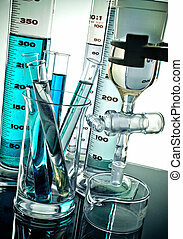 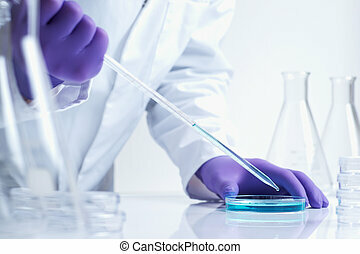 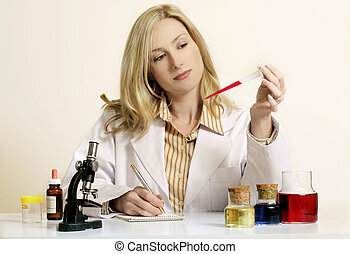 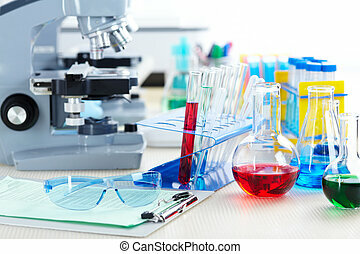 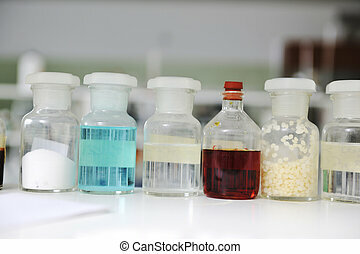 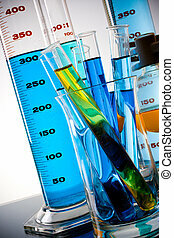 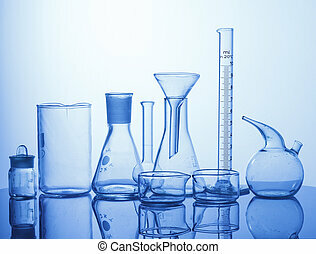 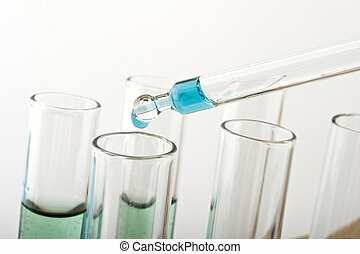 A scientist, chemist or pharmacist conducting laboratory research. 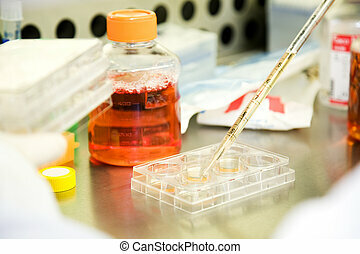 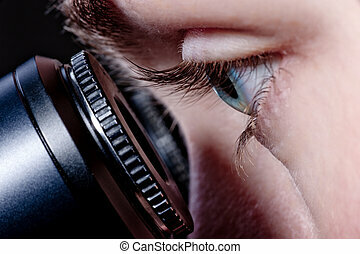 Focus to bottle and pipette. 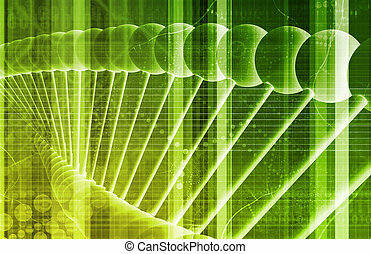 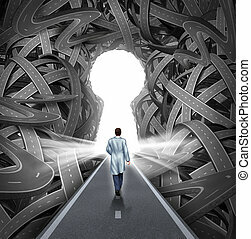 Medical research and development concept with a hospital doctor in a labcoat walking towards a group of tangled roads with a keyhole opening as a metaphor for success in medicine and health care.